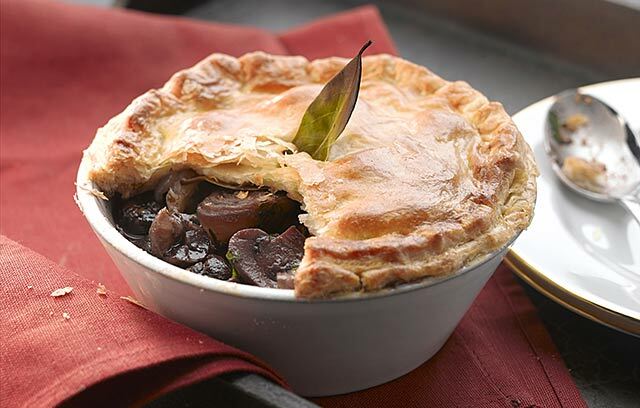 Are you willing to take up the Vegetarian Challenge? 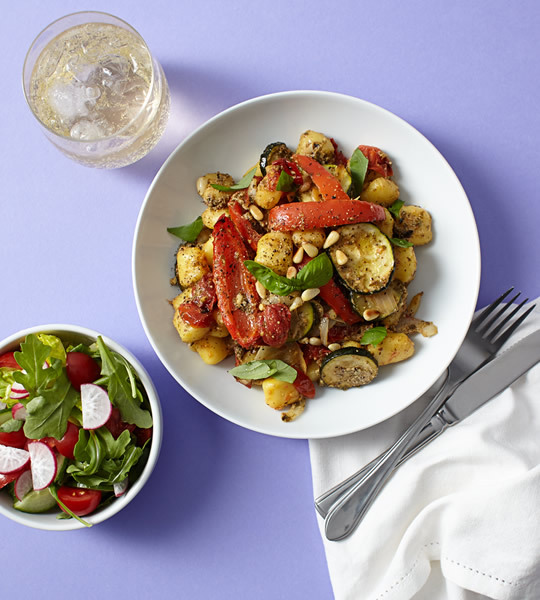 It’s National Vegetarian Week from Monday 18th May, and we’re looking for a social media-savvy meat eater to go veggie for the week and photo-document their experience on Twitter or Instagram. 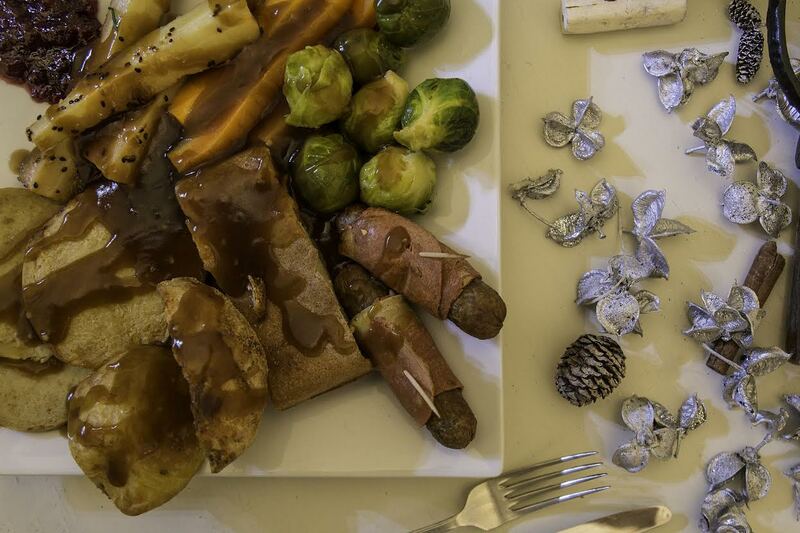 In return, we’ll send our winner and their family an entire week’s worth of luxury vegetarian groceries, plus a handy vegetarian meal planner for that week. 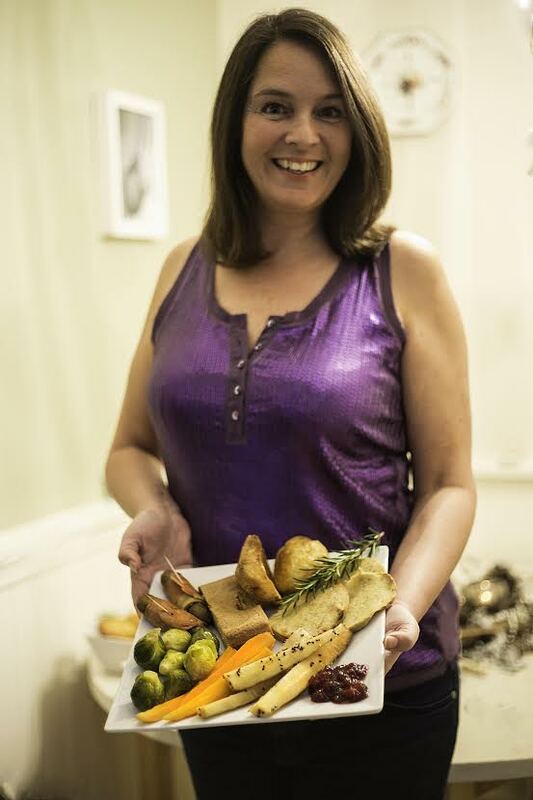 Not long now ‘til everyone’s favourite holiday, when family and friends gather together to share love, laughter and good food. 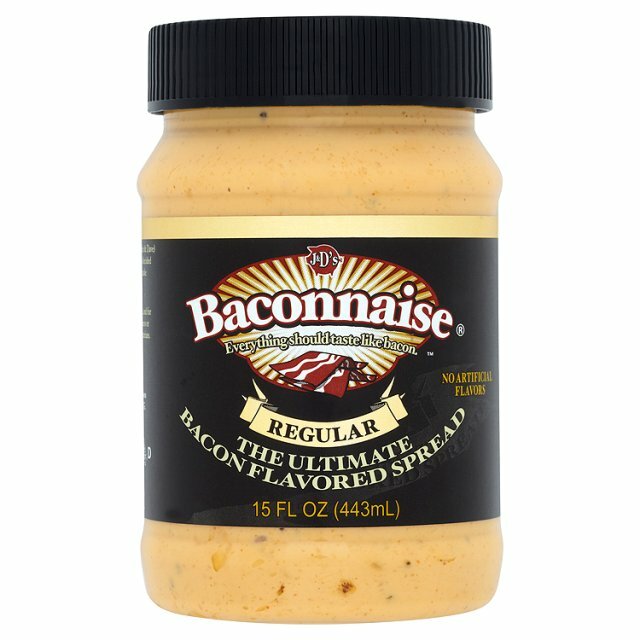 In the words of Justin and Dave, makers of the ultimate bacon flavoured spread, ‘everything should taste like bacon’. So, first up, I bring you Baconnaise! It’s delicious on sandwiches, salads, chicken, ice cream if you really must… Basically, anything that you want to make more baconny. It’s also Kosher and vegetarian, somehow. While a bacon-flavoured spread is a mess-free way to get your bacon fix, International Bacon Day isn’t International Bacon Day until you’ve fired up the grill. 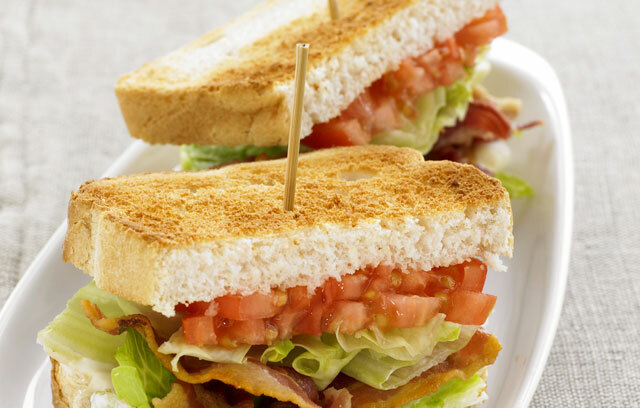 A classic BLT is the traditional way to celebrate, and while it makes a tasty lunch, so far so standard. 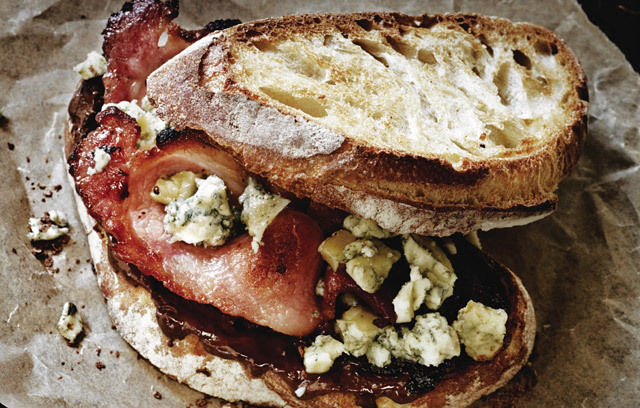 For those of you who enjoy something a little more creative between your bread, may I suggest a bacon, chocolate and Stilton sarnie? As alt rock gods Incubus enigmatically put it, if not now, when? Caught the creativity bug? I can recommend the Better Bacon app. 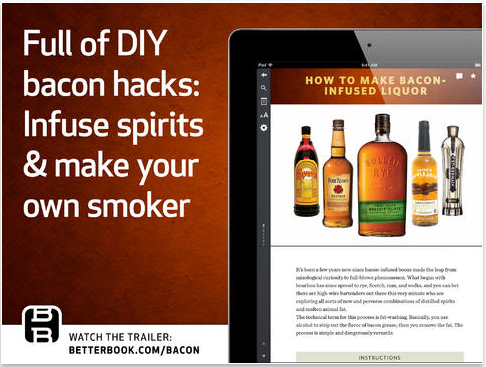 It’s packed with know-how, guides and recipes, plus some clever ideas for bacon-infused cocktails. And after the big meal, the family rows over streaky or smoked, plus one too many bacon whisky, comes the snooze in front of the telly. Naturally, you’ll want to round off the day with a Kevin Bacon flick. 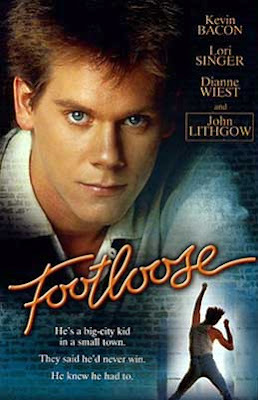 I’ll be digging out my Footloose DVD; what will you be watching? 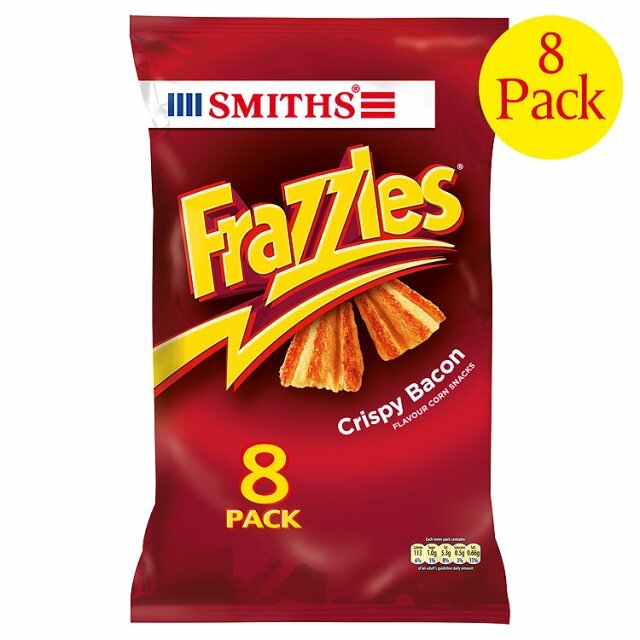 Happy International Bacon Day, all.